Because of the design of Tarkett’s vinyl flooring, installation is made super easy and efficient. In no time our experts can start and finish flooring an entire commercial complex or home, which makes using Tarkett’s vinyl a win-win for both us and our clients. Tarkett’s vinyl flooring is easy to clean and maintain especially because they are resistant to water and dust. With a moist mop and frequent vacuuming, a Tarkett floor can be kept looking like new for a long time to come. Tarkett’s vinyl flooring can be used in almost any kind of building and every kind of room. This is because of its durability and resilience to wear and tear. Also, its water resistant nature makes it ideal for even rooms with high moisture. The nature of Tarkett’s vinyl flooring provides less places for bacteria and other organisms to hide and flourish. The fact that the vinyl floors are easy to clean and sanitize also promotes a healthy environment. 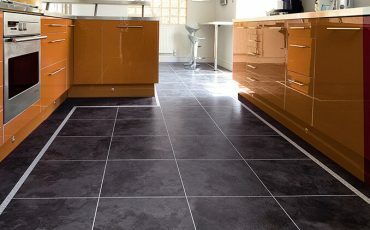 And last but not least, Tarkett’s vinyl floors are affordable for all our clients regardless their walk of life. 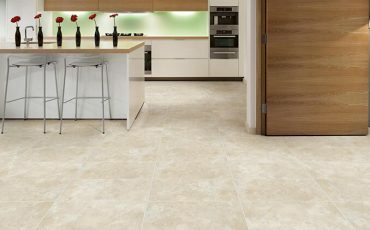 Which means anyone can own a high quality and distinctive vinyl floor in a pattern or design that’s unique to their home or business’ interior. For your own vinyl floor from Tarkett, contact us at Granger Flooring on 01273 003 999. Our Brighton office will see to it that you get a Tarkett vinyl floor that’ll leave you happy for years to come. Tarkett is responsible for developing some of the world’s finest and most extensive vinyl flooring for homeowners, contractors, and business owners. For decades, they’ve designed, developed, and sold a wide variety of beautiful, durable, comfortable, and easy to maintain vinyl floors that people from all walks of life have enjoyed. We at Granger Flooring have especially enjoyed Tarkett Vinyl floors in our 10 years of providing bespoke flooring solutions in Brighton. 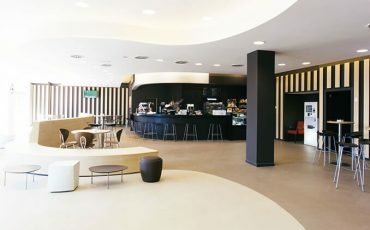 We also recognise their brand as an established industry leader that excels at creating quality flooring materials. 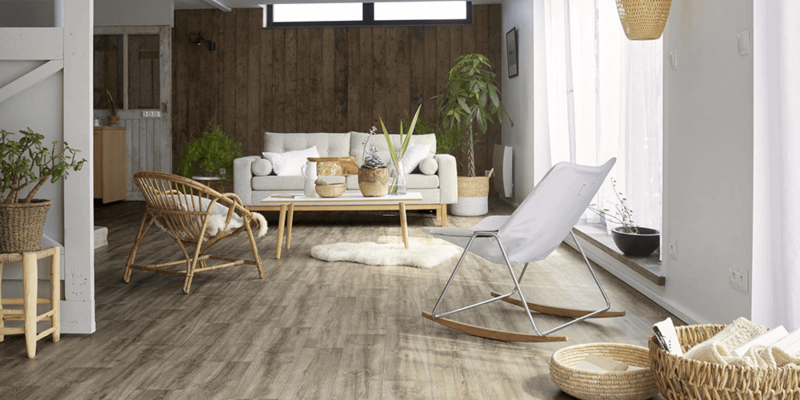 When our clients ask us to recommend a flooring option they can be sure to enjoy many years down the road, Tarkett’s vinyl flooring is one of the few options that immediately come to our mind. Not only do they deliver vinyl flooring materials of the highest quality, they offer it in a vast range of colours, style and patterns to match any possible needs and tastes of an individual. 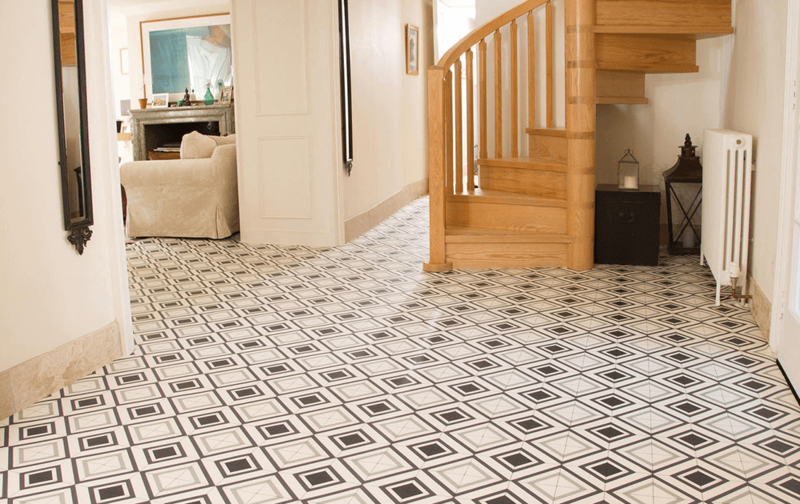 If you need a vinyl floor that injects your home with exuberance, style, and elegance, Tarkett has what you need. And if you need vinyl flooring that gives your office or business’ interior an air of professionalism that still makes your clients feel welcome, Tarkett’s flooring options are still up to the task. Tarkett’s floors are also famous for their design that lays emphasis on safety – slip-resistant features that improves your building’s safety and yet retains it comfortability.